Randy is one of the original founding partners of DD&F. He has been involved in all phases of bank consulting since 1978 and under his guidance, DD&F has been annually ranked among the top financial advisors for M&A in the United States. 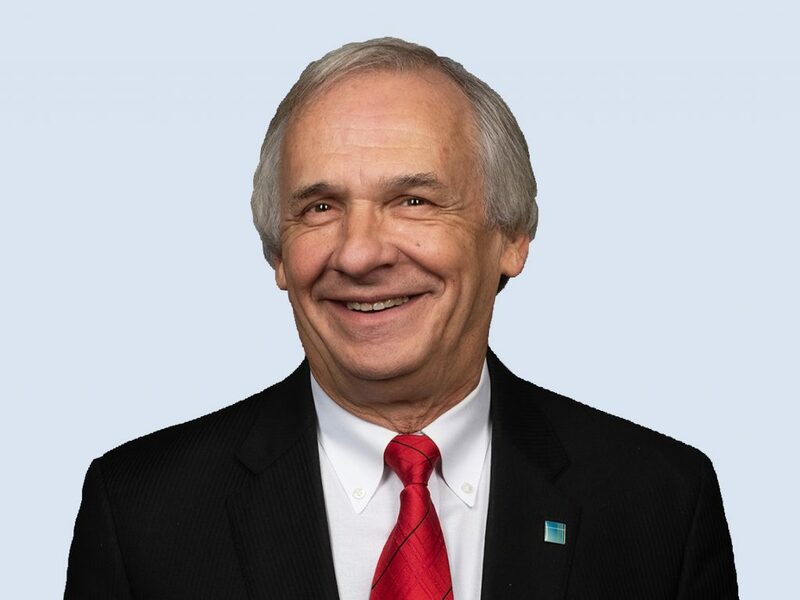 In his career, Randy has functioned as Principal or Senior Consultant for hundreds of bank and thrift mergers, including traditional holding company and subsidiary acquisitions, branch and whole bank transactions. He is actively engaged in FDIC-assisted acquisitions for clients around the country, providing strategic services for boards and shareholders, assisting clients with early loss-share buyouts with the FDIC and providing insight to bankers around the country. He has also served on the faculty of Barret School of Banking in Memphis, TN since 1998. In his spare time, Randy loves nothing more than to drive his John Deere tractor around his farm in Monticello, Arkansas, frequently giving rides to his 20+ grandchildren. He can also be spotted at Razorback football games around the South with his wife, Donna. Served as Principal or Senior Consultant for hundreds of bank and thrift mergers, changes in control, and holding company applications, overseeing all aspects of acquisitions including financial, tax and regulatory. Served as Principal for over 100 assisted bank and thrift sales for over $4.0 billion in deposits during the RTC era. Presently, Randy has completed multiple FDIC acquisitions representing financial institutions across the country, assisting banks in all phases of the bidding, closing and post-acquisition loss share components of assisted transactions. Has guided more than 100 new banks through the chartering process. Advised numerous banks and thrifts in preparing market analyses and strategic expansion plans. Helped file over 500 branch applications for banks over a multi-state area. Served as an expert witness for state and federal bank hearings. Over the past 10 years, has been involved in recapitalizing and repurposing small or rural banks for investors seeking to enter the banking market rather than pursuing a new bank charter. As President, oversees the full-service consulting firm which specializes in providing expansionary, strategic and operational and risk management consulting services to financial institutions. 1993 to Present. Barret School of Banking, Memphis, Tennessee. Serves as an instructor for the three-year banking program. 1998 to Present. As a Principal, performed regulatory consulting for financial institutions. September 1977 to December 1992.